The new landscape of philanthropy, giving with impact, and creating meaningful change. 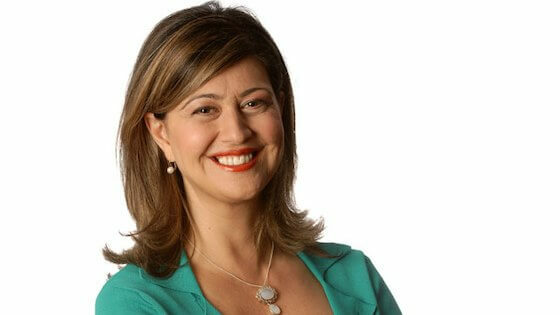 Rita Celli is host of the province-wide radio phone-in show Ontario Today, airing weekdays at noon on CBC Radio One. In 2014, the Governor General presented Rita with the Michener-Deacon Fellowship for Investigative Journalism. Her investigation on mining royalties received global attention. In 2000, Rita and a team of CBC journalists won an investigative award from the Canadian Association of Journalists. The team exposed child sexual abuse and cover-ups in Cornwall, Ontario. Prior to Ontario Today, she held a number of positions at CBC in both radio and television, including anchor of CBC Ottawa’s supper hour news. Born and raised in Sudbury, Ontario, Rita graduated from Carleton University’s journalism program in 1991. She has performed in a number of Ottawa-based theatre productions. Ruth MacKenzie is the president and CEO of the Canadian Association of Gift Planners. 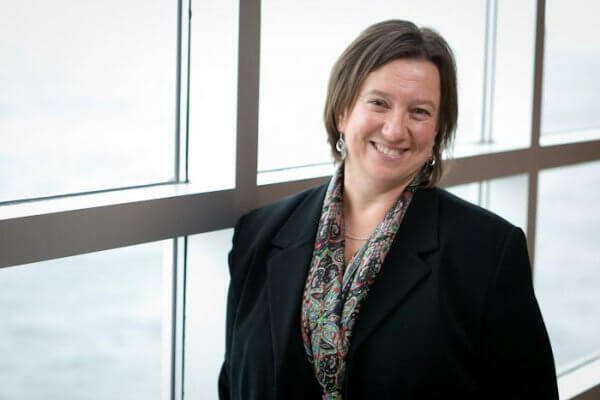 She also provides executive leadership to the newly established CAGP Foundation, which provides education and conducts research on strategic giving in Canada. Prior to CAGP, Ruth spent twelve years at Volunteer Canada, serving as its president and CEO from 2007-2013. Ruth began her career at the Canadian Cancer Society, Ontario Division, and later at the Nova Scotia Division, where she served as director of volunteer development. She has also worked at the grassroots level, in the environmental sector and supporting adults with intellectual disabilities. She currently chairs the Champlain Region Grant Review Team of the Ontario Trillium Foundation and is the chair of the board of CanadaHelps. In 2012, Ruth was awarded the Queen Elizabeth II Diamond Jubilee Medal in acknowledgement of her impact on volunteerism. 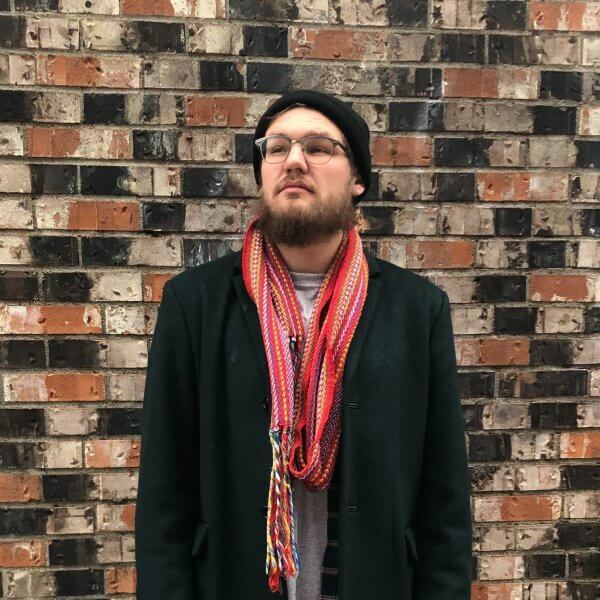 Justin Wiebe is Michif (Métis) from Saskatoon in Treaty 6 and Métis Territory and currently lives in Toronto in territories covered by the Dish with One Spoon Wampum Belt covenant. Justin currently works for the Ontario Trillium Foundation in the Youth Opportunities Fund as a capacity building specialist. He is passionate about inclusive city-building, youth leadership, and building movements of solidarity across different communities. He is also a director on The Circle’s governing circle. Rob Sobey is an award-winning CEO who retired from his fourth-generation family business after 31 years to focus his efforts on volunteering, philanthropy, and corporate governance. Heading several of his family’s foundations, his main interests centre on visual arts and access to education. 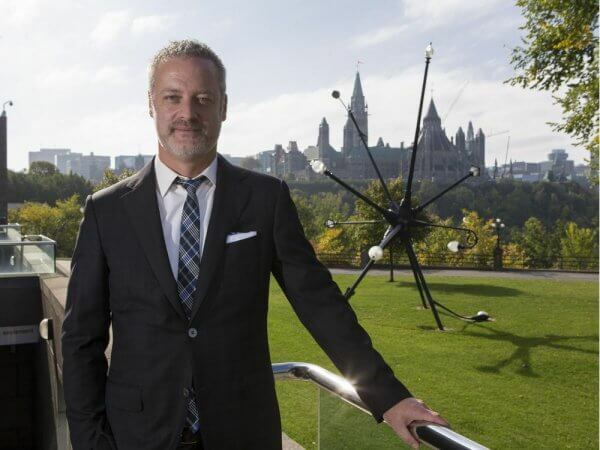 He oversees four educational bursary programs and is chairman of the Sobey Art Foundation and its annual Sobey Art Award. He is associated with several post-secondary institutions as well as art institutions, including the Tate Museum, National Gallery of Canada, Art Gallery of Nova Scotia, and Fogo Island Arts. An honourary colonel in the Canadian Army, he received a Queen Elizabeth II Diamond Jubilee Medal for his service. He resides in Nova Scotia. 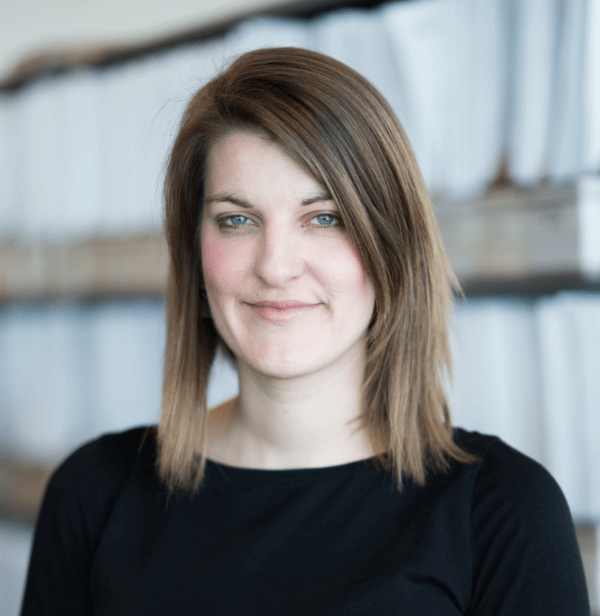 Kaite Burkholder Harris is a project manager in community systems planning for the Canadian Observatory on Homelessness. She is leading the Making Zero Count Project, a national initiative to define an end to homelessness. She has worked with a number of communities across the country to support local level systems planning to prevent and end homelessness. Kaite is also the project lead for a volunteer initiative called Linking Leaders, an Ottawa-based civic leadership series on housing and homelessness. With over 12 years of experience working on the frontline in the homelessness sector, Kaite has a strong sense of some of the challenges that people living on the streets face and uses this to fuel impactful community change. 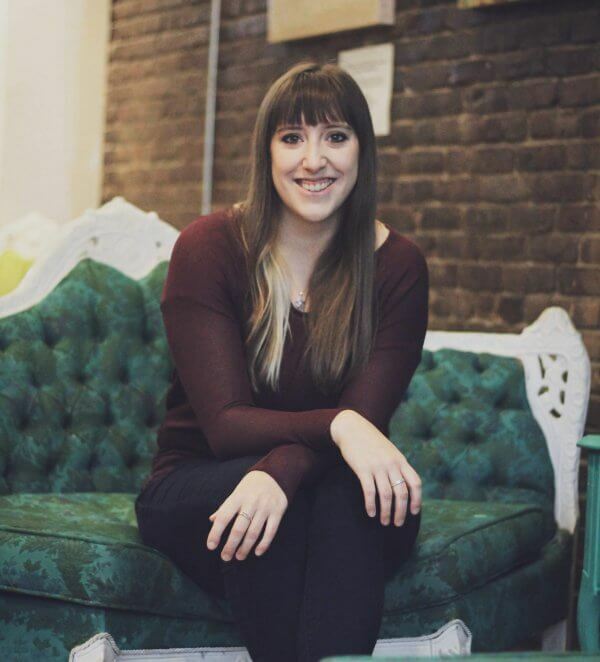 Jenna Richards is currently artistic administrator for Ottawa Chamberfest, pianist for the Ottawa Classical and Canadian Centennial choirs, and a freelance musician. She studied piano performance at the University of Toronto, where she garnered consecutive Glenn Gould Scholarships, the Fay Hethrington Scholarship, the Lydia Wong scholarship for excelling in instrumental collaboration, and many Nova Scotia Talent Trust scholarships. She also won the Gordon Cressy Student Leadership Award for her cultural leadership. Believing firmly in the power of the arts to effect social change, Jenna pursued further education, graduating in the inaugural class of Carleton University’s philanthropy and nonprofit leadership masters program on full scholarship. Jenna has performed at Scotiafest (Halifax), Tuckamore Chamber Music Festival (St. John’s), the Four Seasons Centre for the Performing Arts (Toronto), Orford (Quebec), Chamberfest (Ottawa), the National Arts Centre (Ottawa), and the TSO’s Young People’s Concerts series (Toronto), as well as many other chamber and concert series with her cellist duo partner Beth Silver.